Experience the Samsung S9 Plus in the most unique avatar - with 24K Gold. 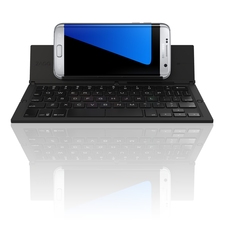 This unique device is customized by Just Switch. Please note since this is a custom device, delivery may take upto 10 working days. Samsung S9 Plus - The Camera Reimagined. Experience the Samsung S9 Plus in the most unique avatar - with 24K Gold. This unique device is customized by Just Switch. Please note since this is a custom device, delivery may take upto 10 working days. Samsung S9 Plus - The Camera Reimagined. AR Emoji The camera that turns you into an emoji, so you're not the "you" everyone else is. Create an Augmented Reality version of yourself simply by taking a selfie. Then share your real-life feelings as emoji stickers and videos. Super Slow-Mo Next level slow-motion:Super Slow-mo. Shoot at incredible speed:960 frames per second, thanks to the super speed sensor. Show off your directorial skills by adding Super Slow-mo bursts to a video or spotlighting one moment. Picture low light like daylight. Capture your nighttime adventures with stunning clarity. with the F1.5 aperture mode and multiframe noise reduction, the rear camera ensures the photos you take in the dark come out clear and bright, no fine-tuning required. Dual ApertureThe camera that takes beautiful photos in different kinds of light. Take photos without thinking twice - no matter the time of day. with two f-stop modes, the category-defining Dual Aperture adapts to bright light and super low light automatically, like the human eye. And you can flex your artistic side, toggling the aperture to create a mood. Live Translation The camera that can instantly read what your eyes can't. Get real-time translation when you need it. Live Translation lets you see the world in a new way. Surround sound stereo speakers The phone that surrounds you in Dolby Atmos sound on stereo speakers tuned by AKG. Hear the action with clarity thanks to the pure sound of stereo speakers tuned by AKG. The addition of Dolby Atmos delivers rich and vibrant sound, giving you a theater-like audio experience. Water and dust resistance Make a splash with the remarkable water-resistant phone. Don't be afraid to go out and get wet. 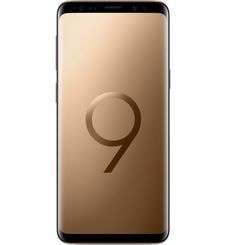 Galaxy S9 and S9+ have an IP68 rating, meaning you don't have to stop texting or taking photos on account of rain. Components Device Earphones Case Ejection pin USB cable USB connector (USB Type-C) USB power adaptor Quick Start Guide (not shown in image) PREORDER TERMS AND CONDITIONS 1. 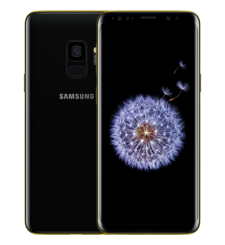 These Terms and Conditions comprise an offer to Samsung customers to benefit from a pre-order Samsung mobile phones (the “Pre-Order’’, “Offer”) during the period between 26th February 2018 and 10th March 2018 (the “Validity Period”). 2. 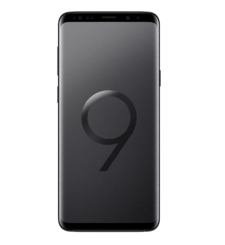 The Pre-Order is available only at Samsung brand shops and Authorized Online and Offline Retail Stores in the United Arab Emirates, Qatar, Bahrain, Oman & Kuwait 3. 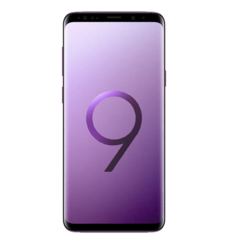 This Pre-Order is only valid for “Samsung Galaxy S9 and S9+ ” (the “Device(s)”) which shall be subject to availability. 4. 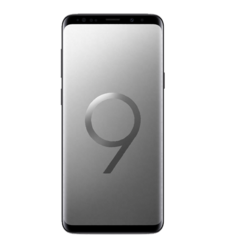 A Pre-order Confirmation (“Confirmation “) receipt shall be provided to the pre-ordering customer upon full payment of the Recommended Retail Price of the Device local currency as advised by Samsung (the “Pre-Order Amount”). The Pre-Order Amount may be refundable but not-transferable to the pre-ordering customer in the event the Confirmation is cancelled, subject to the pre-ordering customer presenting the receipt of Confirmation. 5. Pre-Order customers may also be entitled to receive a complimentary AKG (Y50BT) speaker free of charge along with the Device, subject to availability. 6. 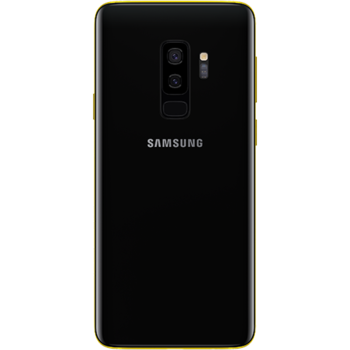 The Confirmation receipt should be retained by the pre-ordering customer as a proof of purchase and submitted to Samsung whenever required as a condition to acquiring the Devices. 7. Samsung and its partners shall not be liable for any costs or damages that may incur as a result of the loss of the Confirmation receipt. 8. The Devices may be delivered to or can be collected from the stores by all pre-ordering customers 11th March 2018 onwards for UAE, Qatar, Bahrain, Oman & Kuwait post receiving the Confirmation receipt. 9. Samsung shall be entitled at its sole discretion and subject to any applicable law, to terminate or modify the Offer or to modify these Terms and Conditions at any time prior to the Validity Period. 10. 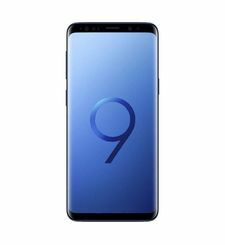 Samsung shall not be liable to the pre-ordering customer for any loss and/or damages of any kind suffered in connection with these Terms and Conditions and/or the Pre-Order. 11. By participating in this Offer, the customer accepts that any dispute of whatever nature which is directly or indirectly related to these Terms and Conditions shall be subject to, governed and construed by the laws and regulations of the country holding the Offer and such disputes in relation to these Terms and Conditions shall be resolved by the competent courts in that country.